When it comes to making the most of your free time, no destination offers more choices than Las Vegas. 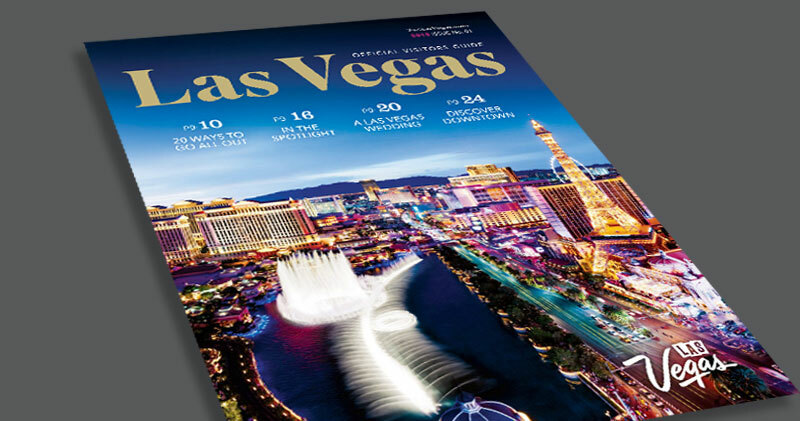 The self-named “Glitter Gulch” not only has world-class casinos, it also boasts award-winning shows, car racing, helicopter tours, live music, spa retreats, championship golf, serious shopping … and everything in between. 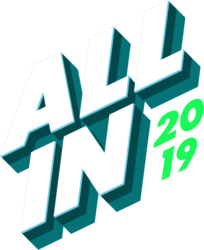 For a comprehensive and interactive list of attractions and activities, visit the official Las Vegas Convention and Visitors Authority website. See the full list with descriptions on the Caesars Palace website. If you’d like to venture out, hundreds of the world’s finest chefs call this eclectic city home. 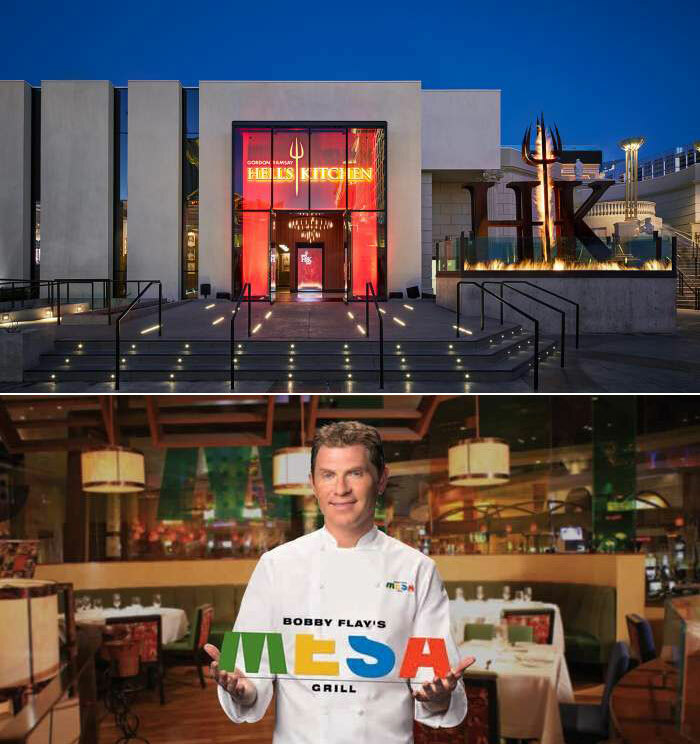 For an interactive guide, check out the Vegas.com restaurant page. There, you can read current reviews, receive dinner-and-a-show package pricing and make online reservations. Whether you choose to mingle with the nightclub set or casually lounge with a cocktail at the end of a productive day, Caesars offers a variety of venues for after-hours entertainment. 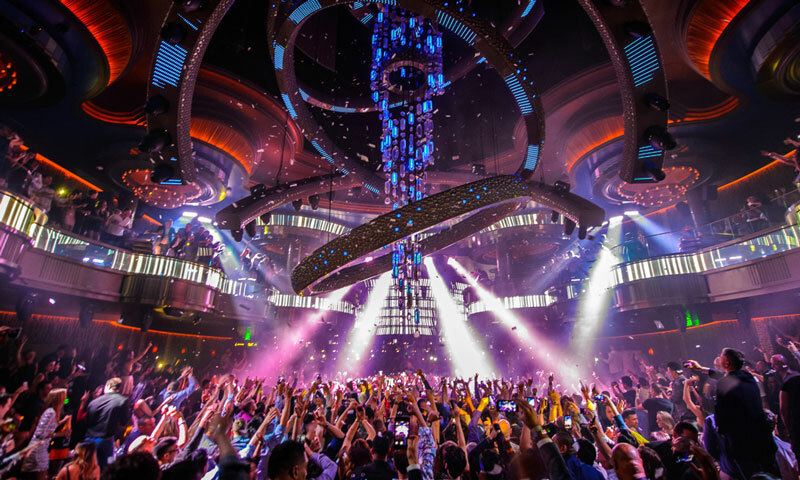 The new OMNIA Nightclub is a multi-level venue encompassing a seductive ultra‑lounge, high-energy main room and mezzanine, as well as a breathtaking rooftop garden complemented with some of the premier DJs in the world. Like the original 1725 Rome landmark, the Spanish Steps are a vibrant outdoor meeting place in an outdoor market atmosphere. The sophisticated atmosphere of Vista Cocktail Lounge is a relaxed nightclub alternative. For a full list nightclubs, bars, lounges and bottle service, visit Caesars’ Nightlife page. 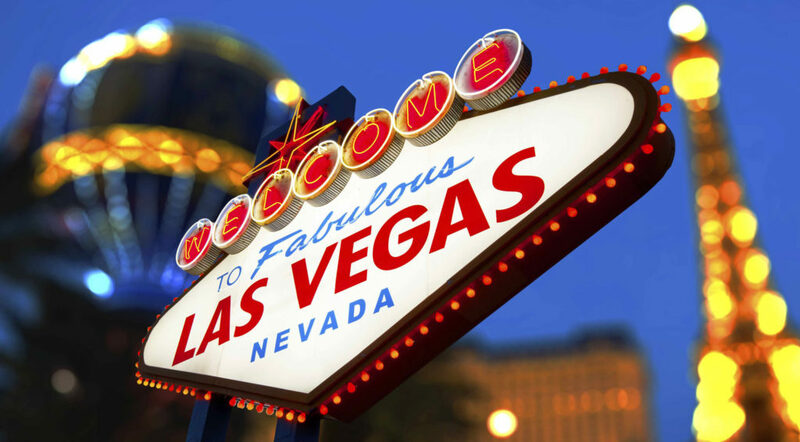 No city on earth does nightlife like Las Vegas With literally thousands of options for every taste and temperament, your hardest decision may be which ones to experience this time, and which ones to save for your next visit! For in-depth reviews, check out the Vegas.com nightlife page for featured nightclubs, bars and lounges, pub crawls, pool clubs and more! 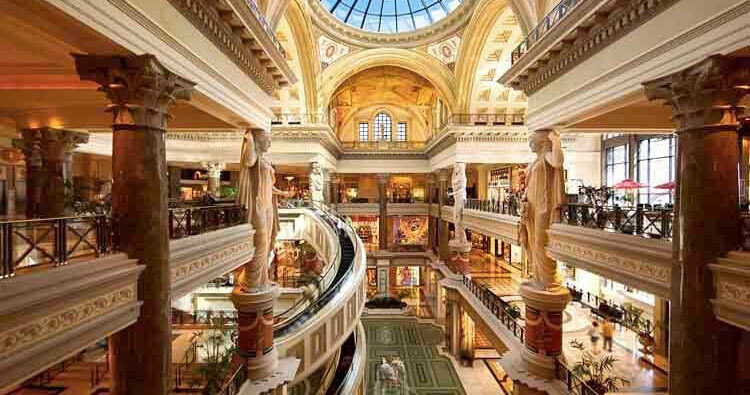 Find your heart’s desire at The Forum Shops at Caesars Palace – a collection of more than 160 specialty shops and restaurants – plus access all the necessities at The Colosseum Boutique, Emperors Essentials and Caesars Exclusively stores. Down The Strip, you’ll find loads of other shopping options, including The Fashion Show mall, Miracle Mile Shops [Planet Hollywood] and The Grand Canal Shoppes [The Venetian]. 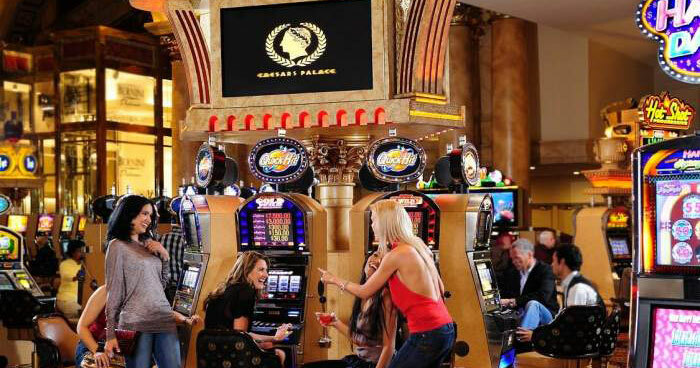 At Caesars Palace, you will find more than 129,000 square feet of casino space, offering everything from high-limit slots to your favorite table games. 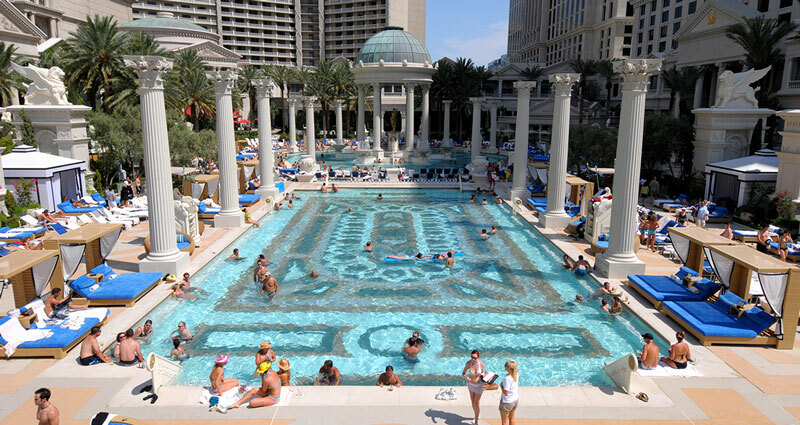 When in Rome… take advantage of what made Las Vegas famous and maybe even get lucky! Everything you expect from Caesars Palace in the way of luxurious indulgence and so much more can be found at Qua Baths & Spa. This retreat taps into the natural healing powers of water to bring you a one-of-a-kind experience with indulgent offerings like an arctic ice room, a tea room, super-heated laconium and crystal body art, in addition to more traditional offerings like massages, wraps and facials. If you want to rev up your engine, enjoy the state-of-the-art fitness center, located adjacent to the spa. Further care is provided at Color – A Michael Boychuck Salon, where acclaimed colorist to the stars Michael Boychuck can update your look and leave you feeling like a million bucks, or two! Click the button below to download the Visitor’s Guide PDF or request to have a printed copy mailed to you for free! A fully-outfitted UPS Business Center will help keep you in touch and your business moving while you’re away. Between meetings, tuck into one of our private Business Kiosks, located throughout the Conference Center on both levels in the Palace Tower. 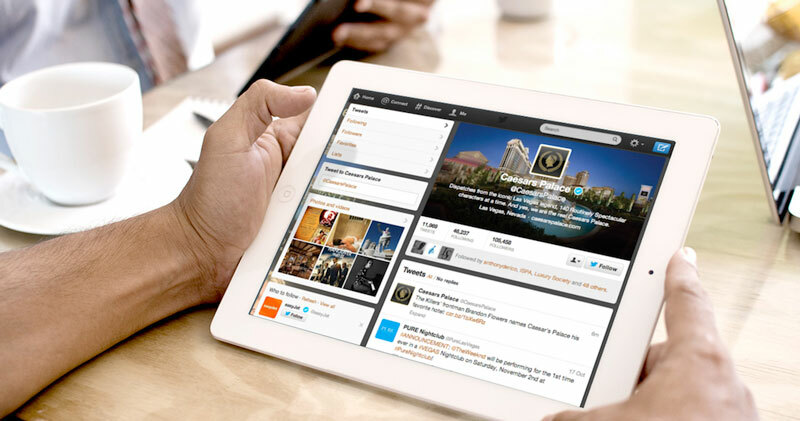 Plug in, get online and catch up with your day-to-day business. An onsite notary and access to a sign shop and banner-making capabilities round out the portfolio of in-house business services.